Moms are pretty amazing aren’t they? 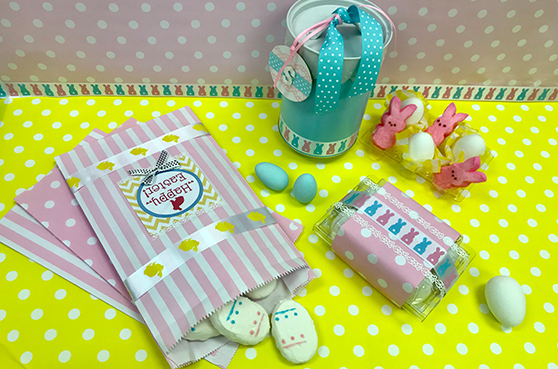 Easter is on its way again and we are excited to launch our egg-ceptional range of ribbons and candy bags just in time for holiday celebrations. 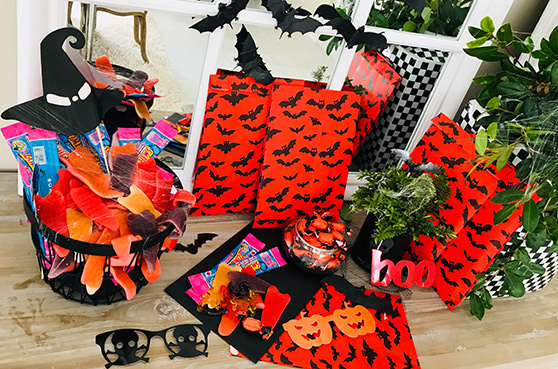 Trick or treat give me something sweet to eat……with our cool Halloween candy bags now you can fill up with all sorts of ghoulish treats and hand out to the kids prowling the neighbourhood for sweets. Burlap and lace is still one of our favourites and our “go to’ ribbon for any new ideas, it just has that versatility to fit into any theme. 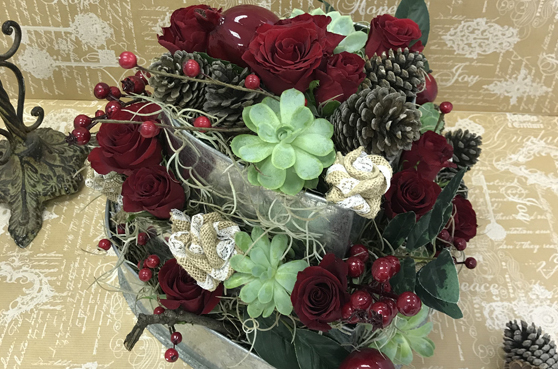 We would like to inspire you to create something different and out the box (or in this case in the cake tin) for your holiday season table setting. 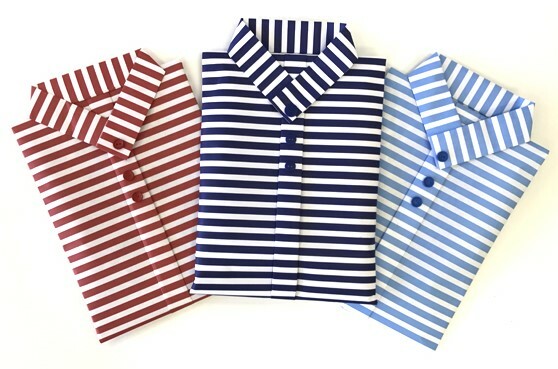 For all the Romeos and Juliets out there ….make sure the gift you give has a layer of love this this Valentine’s Day. 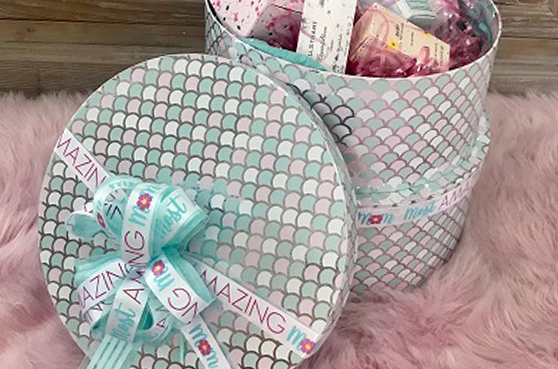 In honour of Fathers Day this 18 June, we would like to share an awesome original gift-wrapping idea to make the Special Dad in your life feel valued.